The Magic Flight Muad Dib Concentrate Vaporizer is the only portable oil/wax vape Made in the USA. If you have had a bad experience with a Chinese pen, you appreciate why this detail is important! 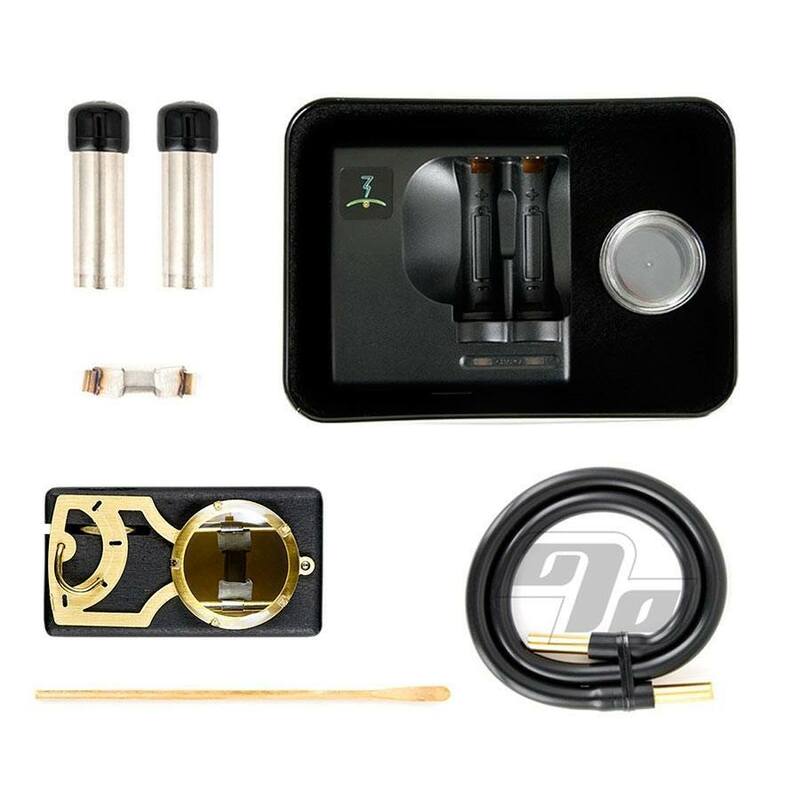 Magic-Flight provides a lifetime functional warranty for all Muad Dib Concentrate vaporizers. 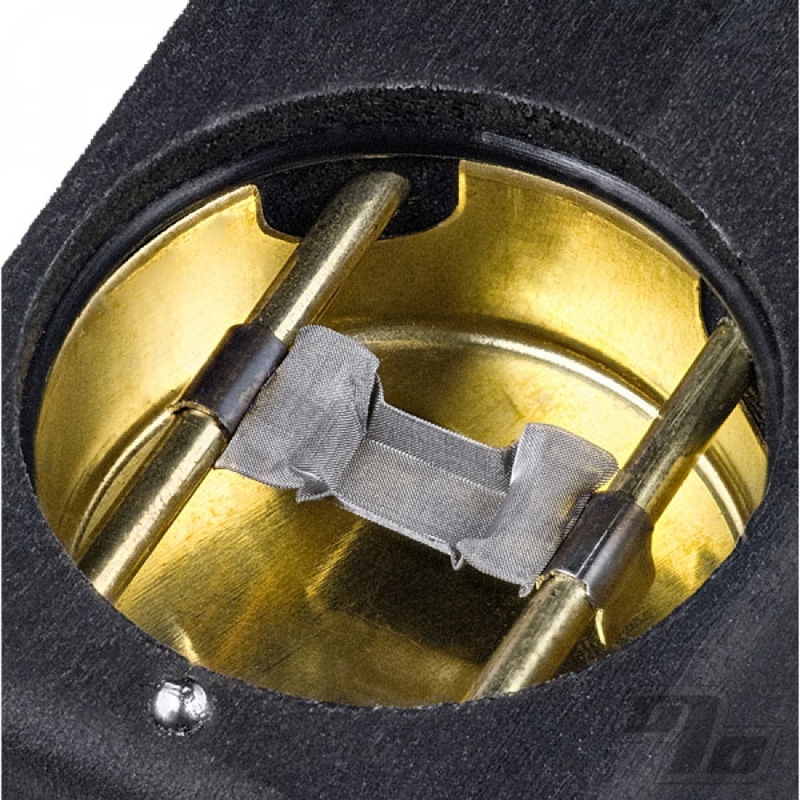 They will repair or replace defective or damaged Muad-dibs Free of Charge as long as your serial # is intact and you have not willfully damaged it.